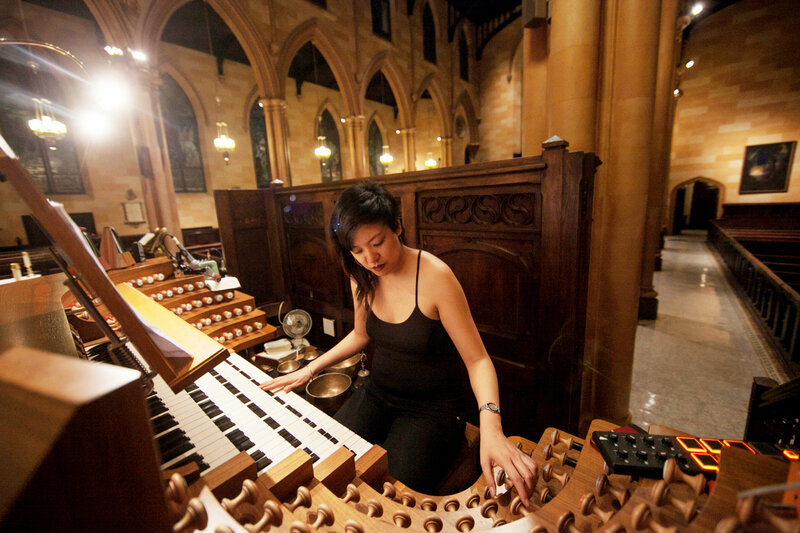 The article also mentions she sings at our church and has a new album, Sunken Cathedral, which “explores the structural parallels between the vaulted construction of a church and its organ and that of a human chest, with both producing sound by moving air through pipes.” Bora will perform much of that album at the Asia Society at 8pm this Wednesday, April 23rd. 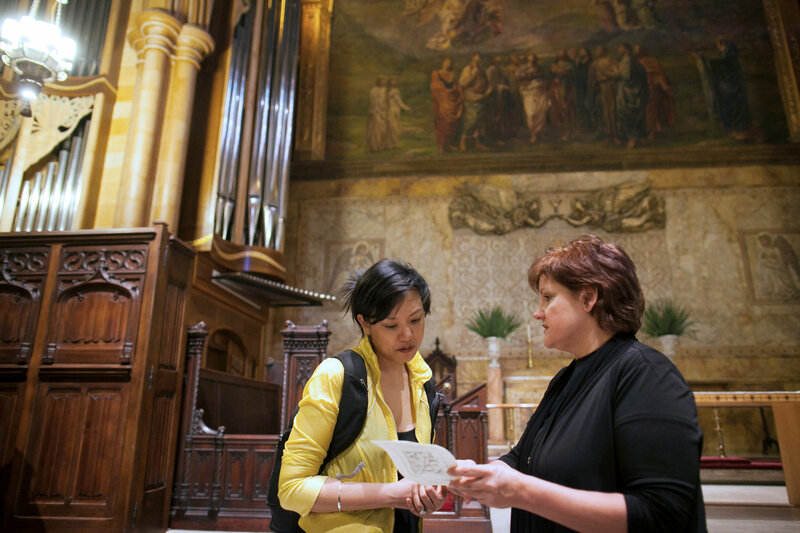 We are so blessed to know Bora as our singer and Vestry member at Ascension. Here is a link to the article in the New York Times.